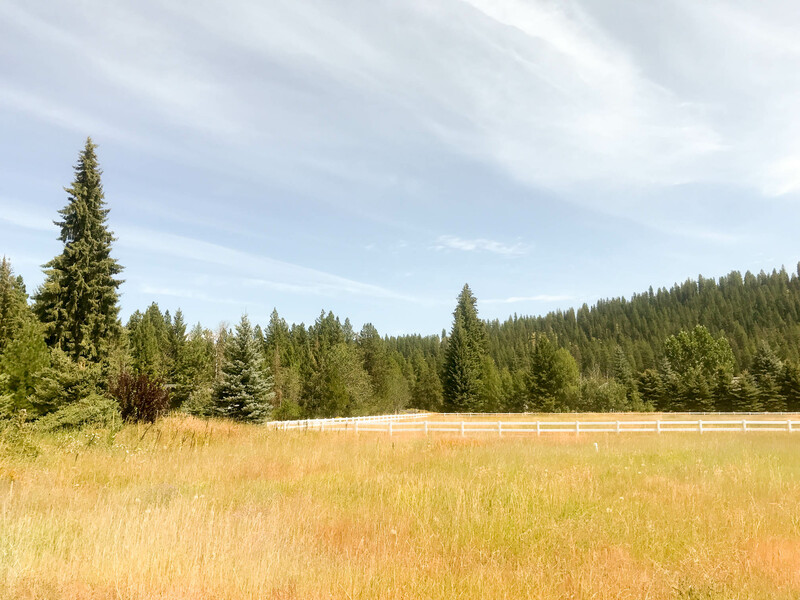 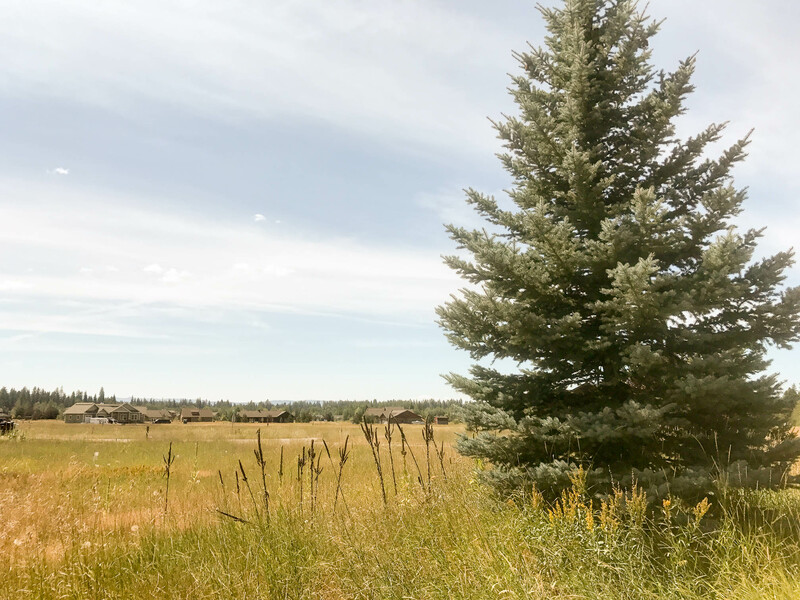 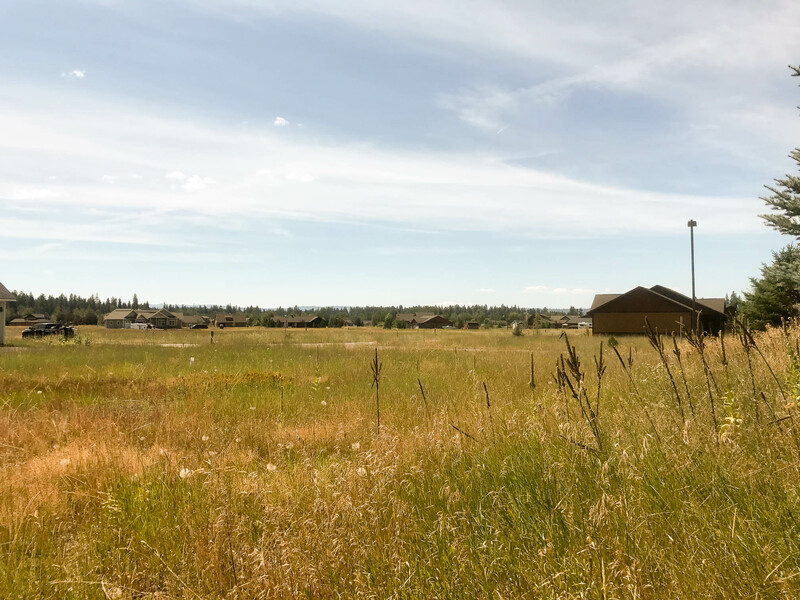 Would you like to live less than 1.25 miles from Little Payette Lake, Payette Lake, Davis Beach, Ponderosa Park, and 2 miles from downtown McCall? If you answered yes then this is the property for you. 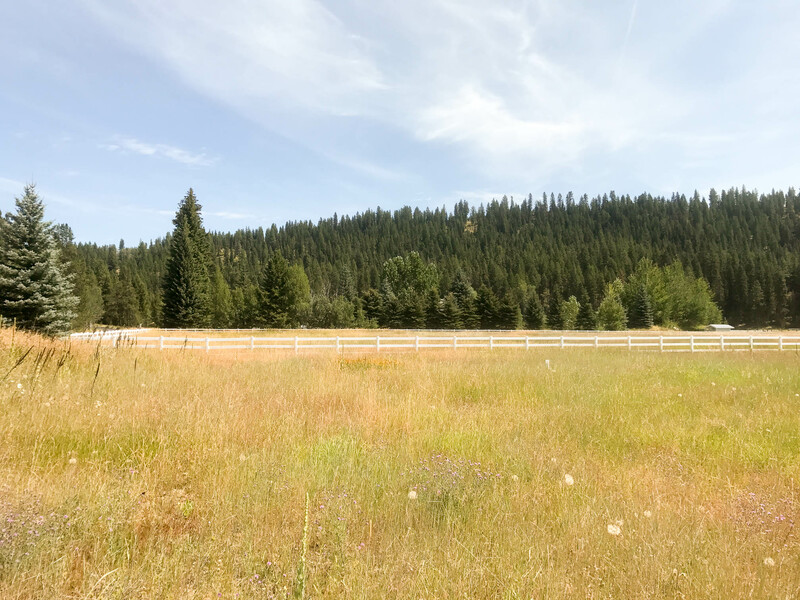 Over a quarter acre, easy build with mature trees, partial fencing and amazing mountain views awaits you. 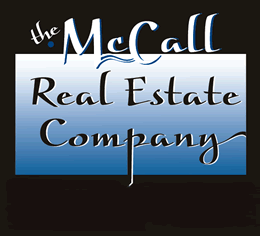 Call now for more information or to schedule your private showing.